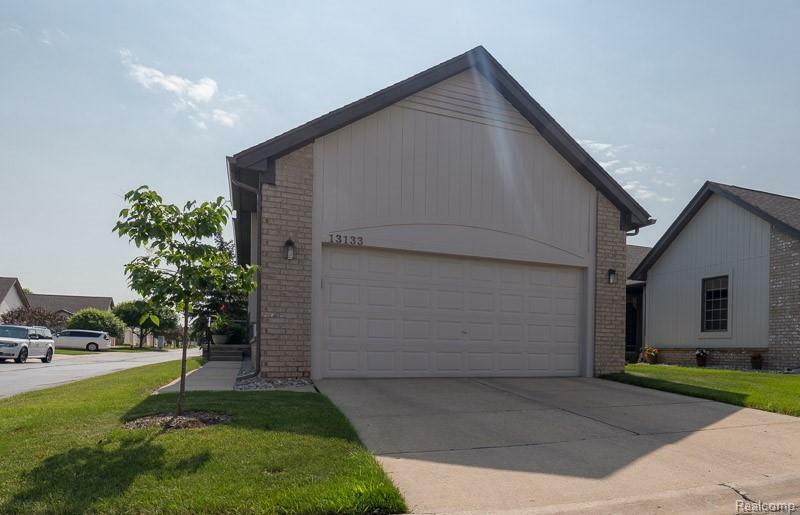 Pride of ownership shines in this 2-bedroom, 2-full bath ranch condo in the well maintained Highland Coves Condo complex. Beautiful hardwood floors throughout living area and bedrooms, new stove and smoke detectors 2017, new refrigerator 2016, new carpet in great room, garage floor epoxied and new garage door springs 2015, new windows spring 2013, new furnace, humidifier, a/c, hot water tank 2013. 12x25 paver patio with wrought iron railing to enjoy your morning coffee or a quiet dinner. This condo has so much to offer and won&apos;t last long.